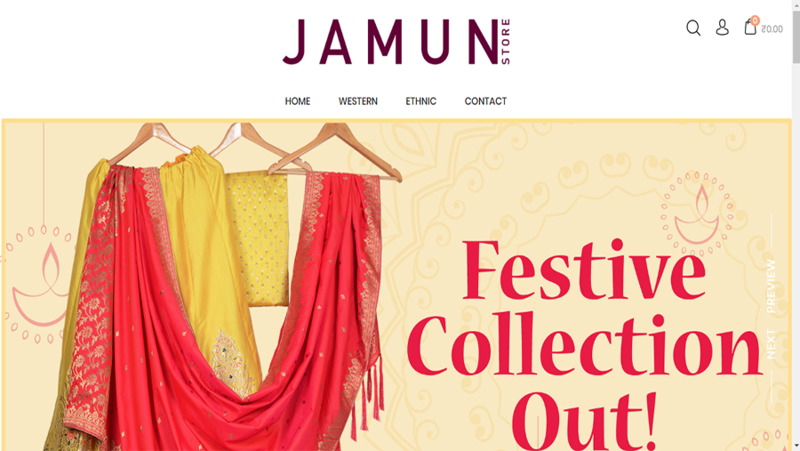 Jamun Store is a home-grown women fashion brand with all trendy clothing essentials. From formal to casual, they have all the things you would need! 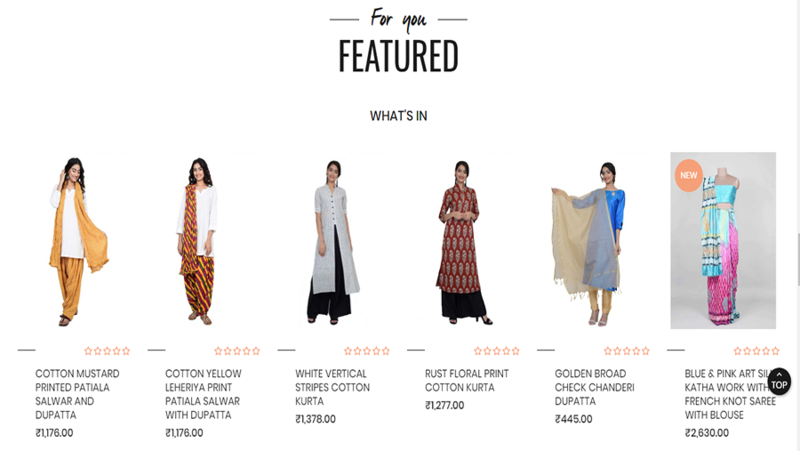 Jamun Store brings to you some of the unique styles with the finest of fabrics. 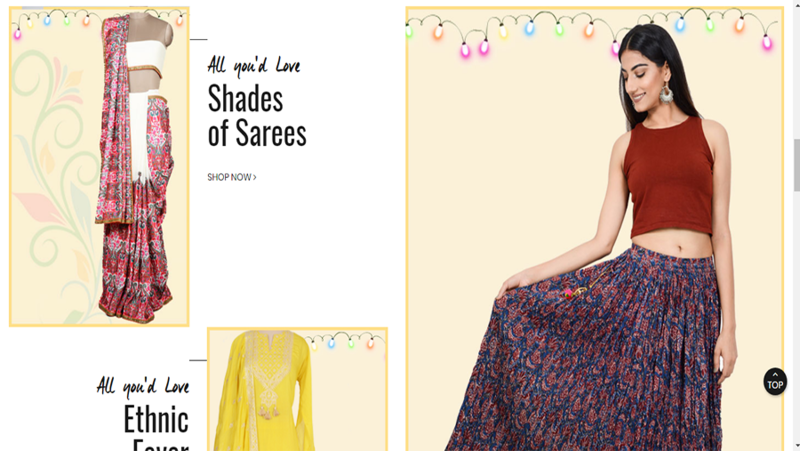 This website was developed in Magento and designed by our experienced designing team. Our business analyst team collected all the requirements very well and designing & development teams molded them perfectly into a amazing website.